This application note describes how to interface the Micronor MR330 Fiber Optic Absolute Position Sensor to National Instruments LabVIEW™ environment. The example described herein utililizes the Modbus RTU protocol interface which is standard on the MR330-1 Controller Module. The communications described herein will work equally well for Serial or USB Interfaces. 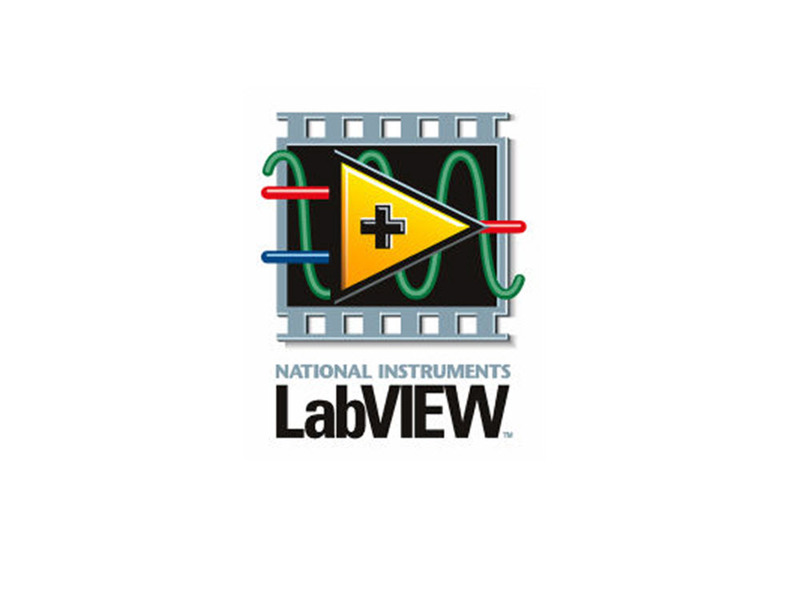 LabVIEW™ software and the LabVIEW™ logo are the property of National Instruments.